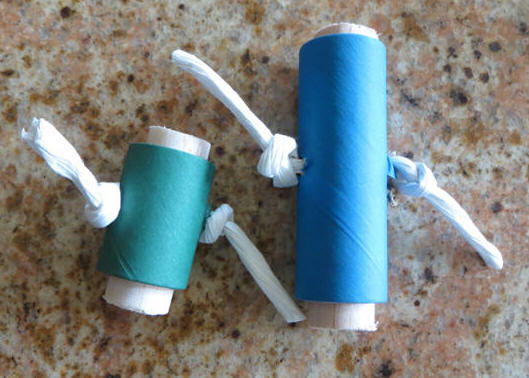 The Balsa Chew Foot Toy comes in two lengths and is a great marriage of bird bites with a core of balsa ... paper rope keeps it all together! What fun! !